she returns to our Waltham pet center! Just wanted to share a simple gesture for a neighbor of ours who comes in all the time. 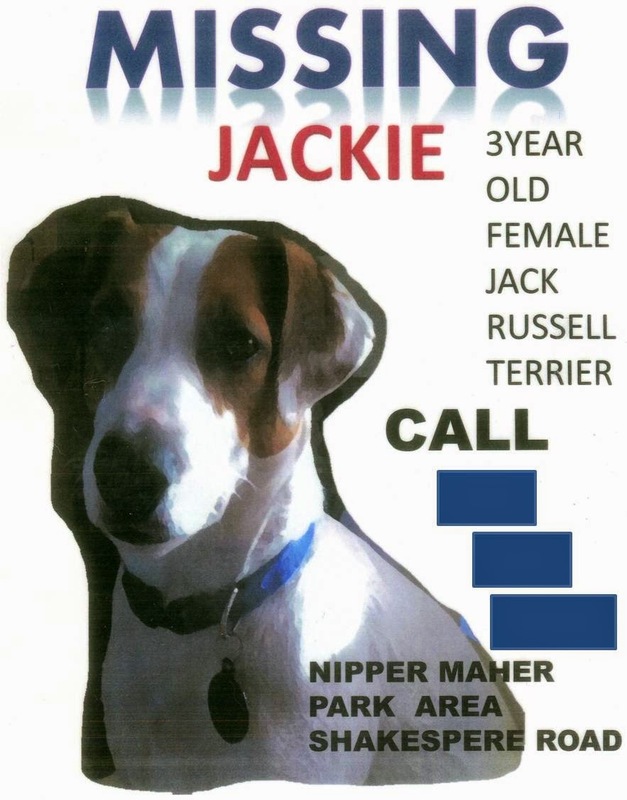 Her dog Jackie went missing two days ago and we were devastated when we found out. She gave us fliers to post in the pet center which we did and we all shared them on our Facebook page in hopes of finding the dog. Today we got the word that Jackie was found safe! We called the neighbor when we found out and told her we were so happy that Jackie was alive and well that we were setting aside a toy and a treat for her when she comes for her next visit. We are all so happy that Jackie is safe we wanted to share what we were doing for our neighbor who shops with us regularly!